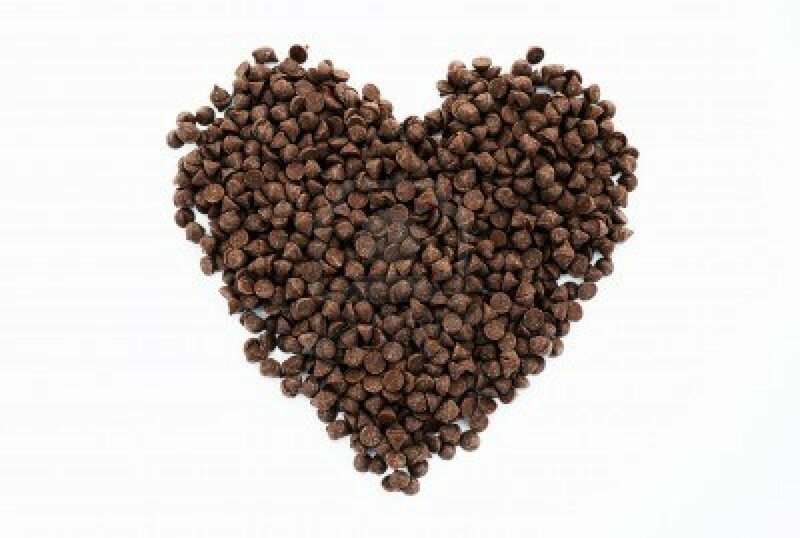 Chocolate chips are a required ingredient in chocolate chip cookies, which were invented in 1933 when Ruth Graves Wakefield of the Toll House Inn in the town of Whitman, Massachusetts added cut-up chunks of a semi-sweet Nestlé chocolate bar to a cookie recipe. 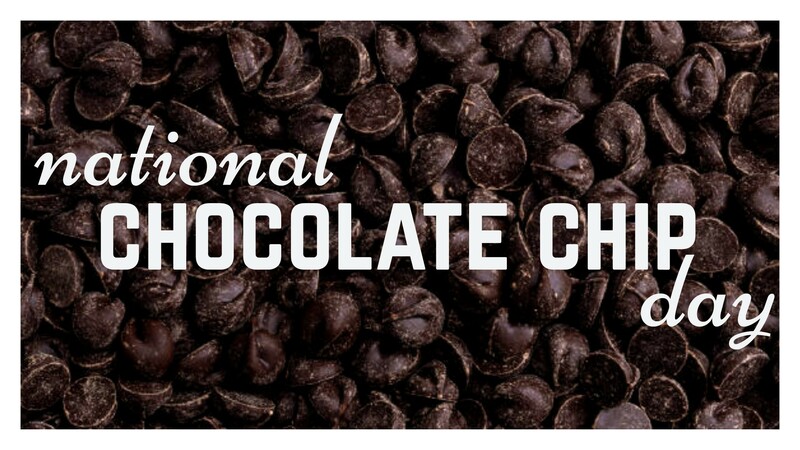 Originally, chocolate chips were made of semi-sweet chocolate, but today there are many flavors. 1608 John Tradescant was born. He succeeded his father as naturalist and gardener to Charles I. 1755 Nicolas-Jacque Conte was born. He invented the modern graphite pencil. 1958 The first potato flake manufacturing plant opened in Grand Forks, North Dakota. 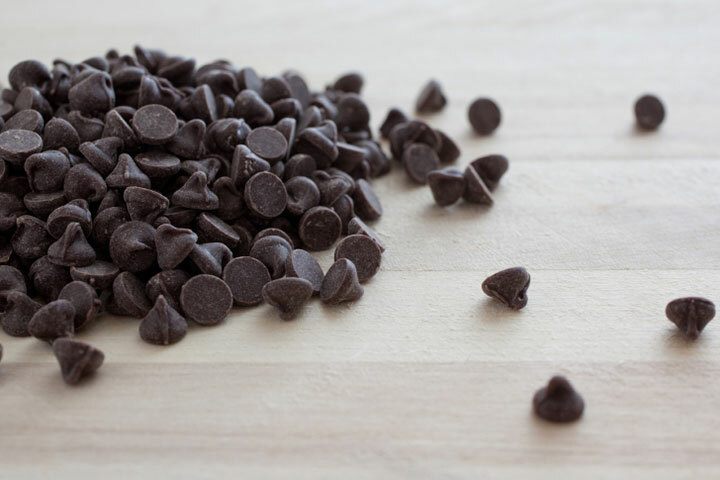 Originally, chocolate chips were made of semi-sweet chocolate. 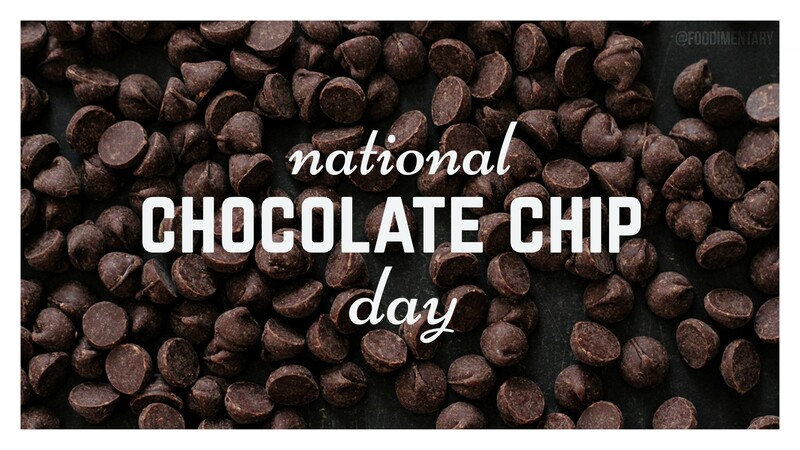 August 4th is National Chocolate Chip Day!